Shriram Plastics is one of the leading Tarpaulin Dealers in Hyderabad. Shriram Plastics is a Tarpaulin Dealers in Hyderabad for a range of tarpaulin materials and allied products. As a Tarpaulin Dealers in Hyderabad we deal in HDPE,Plastic, HDPE Laminated & Heavy Duty Tarpaulins. 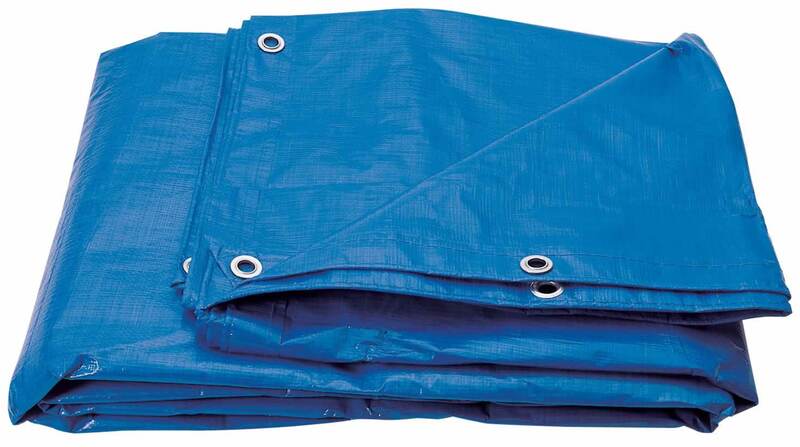 Shriram Plastics is the Tarpaulin Dealers in Hyderabad with ready stocks of all varieties of tarpaulins with varies sizes and colour options to choose from. Shriram Plastics Tarpaulin Dealers in Hyderabad is specialised in Tarpaulin supplies for the Agriculture use. We are the Tarpaulin Dealers in Hyderabad to provide Tarpaulin & plastic sheets for the Fish Ponds, Water Harvesting etc.